An eGo style neck lanyard for vaporizers. 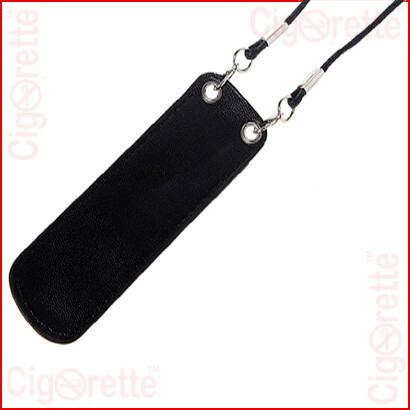 Firstly, this is a synthetic leather lanyard that is suitable for all pen-style vaporizers. 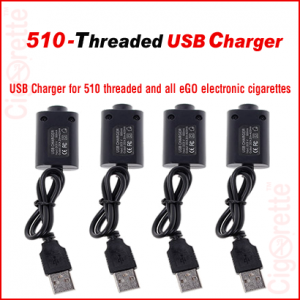 Such as Ego-T/Ego-C/Ego-W/Ego-D, and EVOD electronic cigarettes. 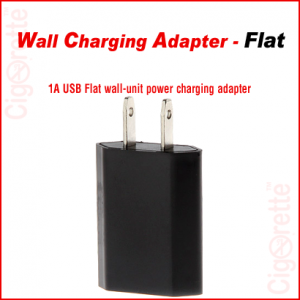 In addition to all Juul style vaporizers. 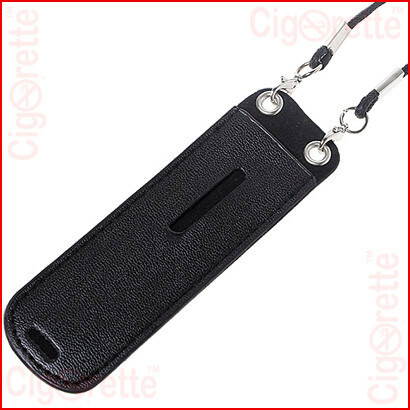 To summarize, this lanyard has a 41 cm length and can host only one electronic cigarette. 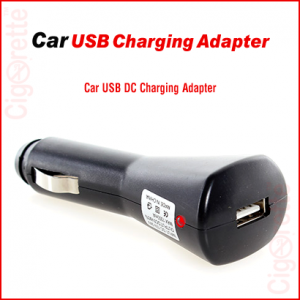 In conclusion, with this accessory, your electronic cigarette is a hands-free portable item. Besides, it will never be forgotten. An eGo style neck lanyard leather pouch for vaporizers. 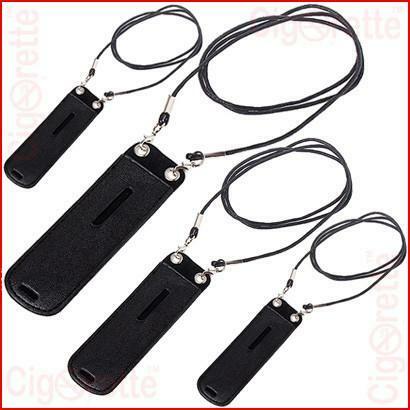 Firstly, this is a synthetic leather lanyard that is suitable for all pen-style vaporizers. 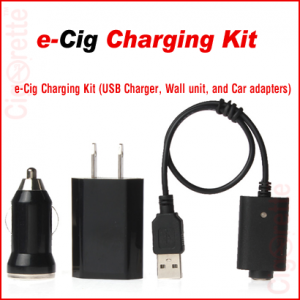 Such as Ego-T/Ego-C/Ego-W/Ego-D, and EVOD electronic cigarettes. In addition to all Juul style vaporizers. 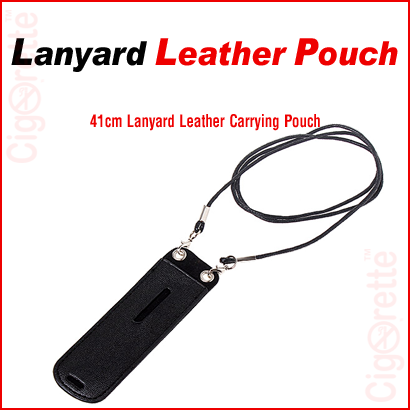 Hey Buddy!, I found this information for you: "Lanyard Leather Pouch". Here is the website link: //www.cigorette.com/shop/accessories/lanyard-leather-pouch/. Thank you.